Interested in getting the word out about your Tourism Product? We can help! 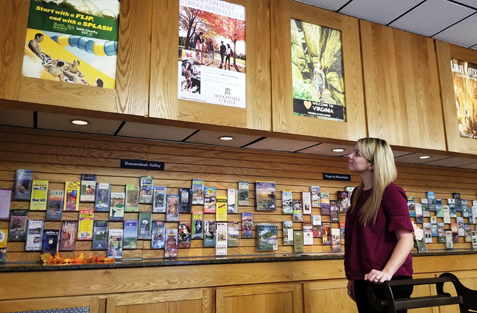 Using brochures, ad panels, banner displays, and electronic marketing, we can help you reach the 33 million travelers who visit Virginia Welcome Centers and Safety Rest Areas annually. Details about the marketing channels we offer are listed below. If you need assistance in developing a marketing plan or need information on what you have done in the past, please contact us at customerservice@virginia.org. We are happy to assist you. Click here to see a map of the Welcome Centers and Safety Rest Areas. 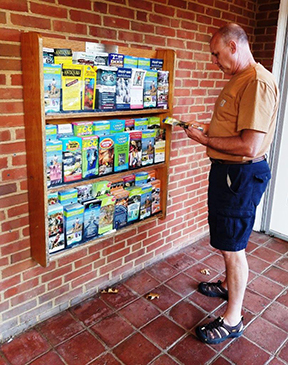 Distribute your brochure in Virginia's Welcome Centers! You can choose from one to all 12 centers across the state. This cost effective marketing puts your attraction or business in front of Welcome Center travelers and travel counselors are always on-site to promote your business. Want to make an impact? Enroll for Safety Rest Area 24 hour Brochure Distribution. Sold by corridor (I-95 & I-85 & I-66; I-64; I-81 & I-77), your brochures will be seen by millions of travelers who stop at Virginia's Rest Areas. Did you know that a Bentley University study showed that 70% of travelers picked up a brochure during their trip? 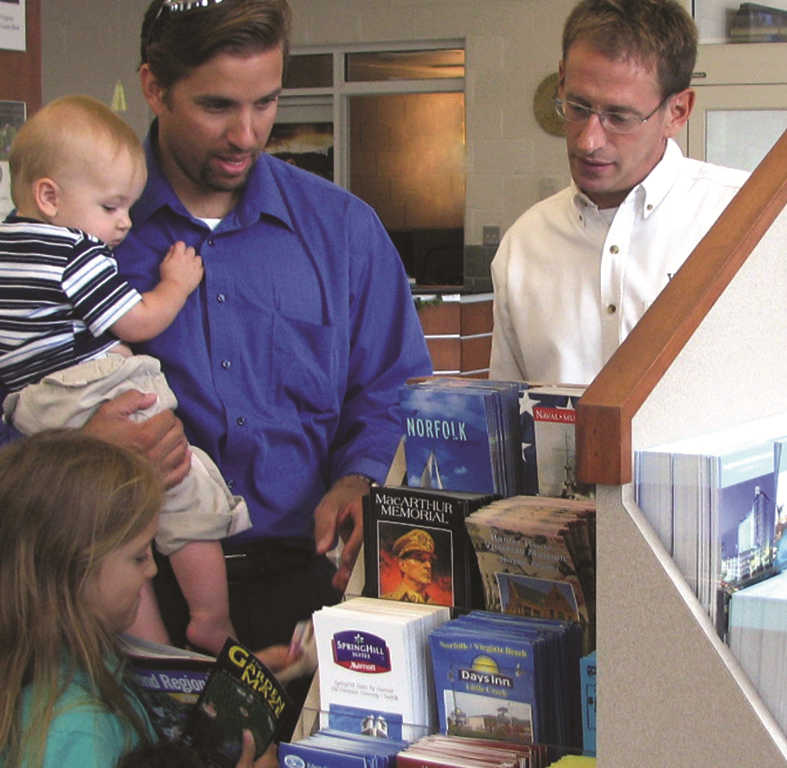 Brochure distribution is a great way to keep your message at the travelers' fingertips. 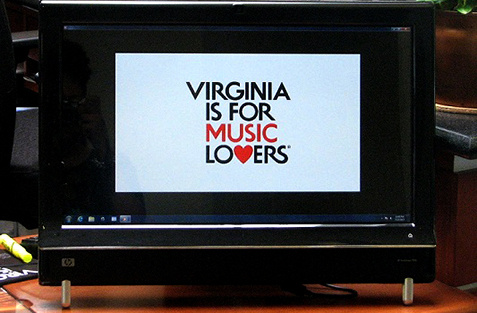 All Virginia Welcome Centers have an LCD screen either on the information counter, in marketing displays or general high traffic areas. 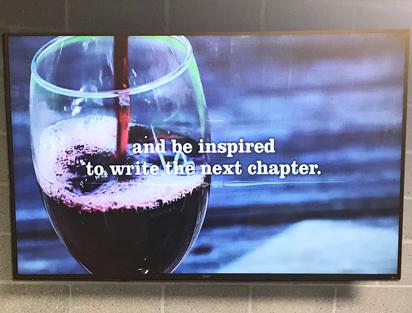 These screens play a series of rotating 1 to 2 minute digital videos produced by our staff with pictures or videos that you supply. Increase your visibility with Ad Panels at Virginia's Welcome Centers. Create an image that sends a colorful and attractive message to travelers and has them asking questions about your product! Available at the Northern Virginia Gateway Welcome Center and Skippers Welcome Center. The enhanced digital spotlight will put your destination on the big screen. Large 65" screens will give your spotlight 24-hour exposure. 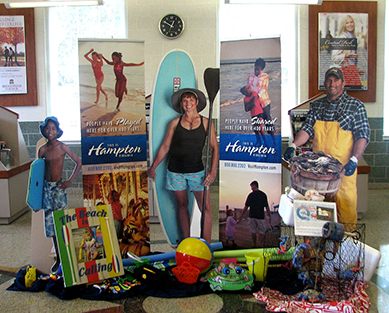 You deliver a strong first impression when travelers view your promotional banner in Virginia's Welcome Centers. Banners are an ideal channel for festivals and special events. 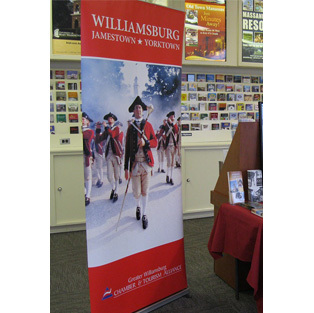 Purchase banners for display inside the Welcome Centers today. Showcase your tourism business or event with displays, video spotlight, banner, giveaways and demos for an entire month. 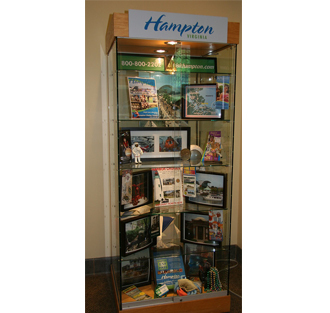 Customizable display cases and unique display spaces are available at designated Welcome Centers. © 2019 Virginia Tourism Corporation.